Many factors can cause an unsightly appearance or defect of the face and include such things as genetic (congenital) anomalies, facial trauma, dog bites, and cancer excisions. 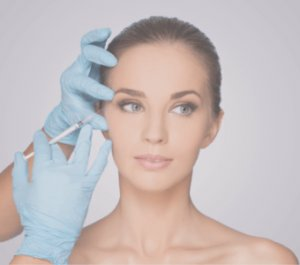 Regardless of the reason, restoring the original state of the face is a process best reserved for a surgeon with experience with these techniques such as those at Peak Rejuvenation. Depending on the complexity of the reconstruction, facial reconstructive procedures may be done in the office under local anesthesia or in the operating room under general anesthesia. Face Reconstruction often requires the use of a combination of expert knowledge of anatomy, use of complex flaps, and finesse to achieve as optimal result as possible. Downtime is dependent on the complexity of the reconstruction. 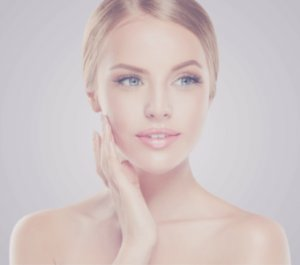 For more information on Face Reconstruction, or to schedule a consultation, call Peak Rejuvenation at (970) 259-5990 or Request a Consultation.